It's that time of year again! Even if you haven't quite got the tree up yet, it's time to start thinking about what you're going to be giving your friends and family this festive season. Although it's a controversial one, Black Friday is a great time to snag a bargain and get your shopping done before the festivities truly begin. 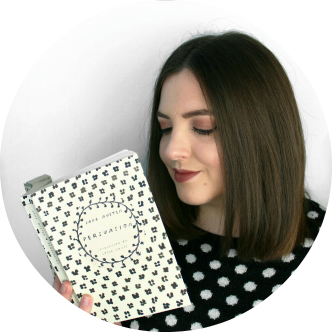 So I'm here today with the first of my targeted Christmas gift guides! 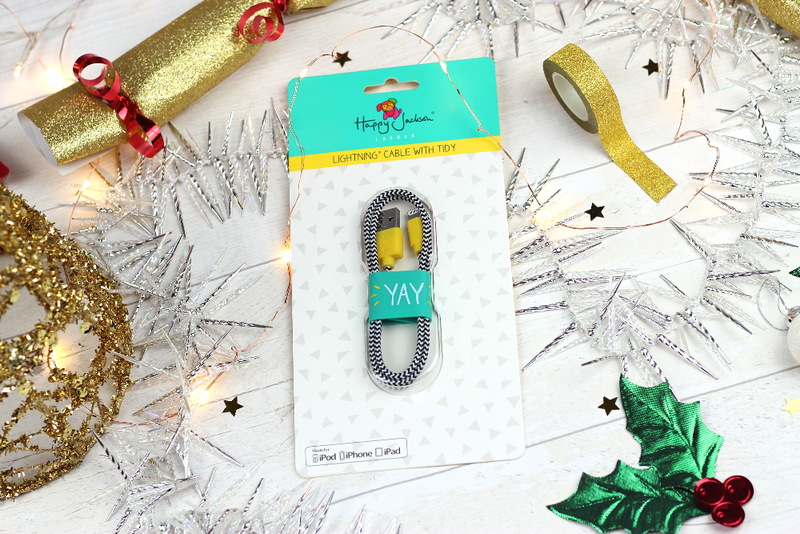 I've worked with Venom Communications to gather the perfect selection of gifts from their Happy Jackson range for the person in your life who loves to stay organised (or the one who seriously needs to get organised!). 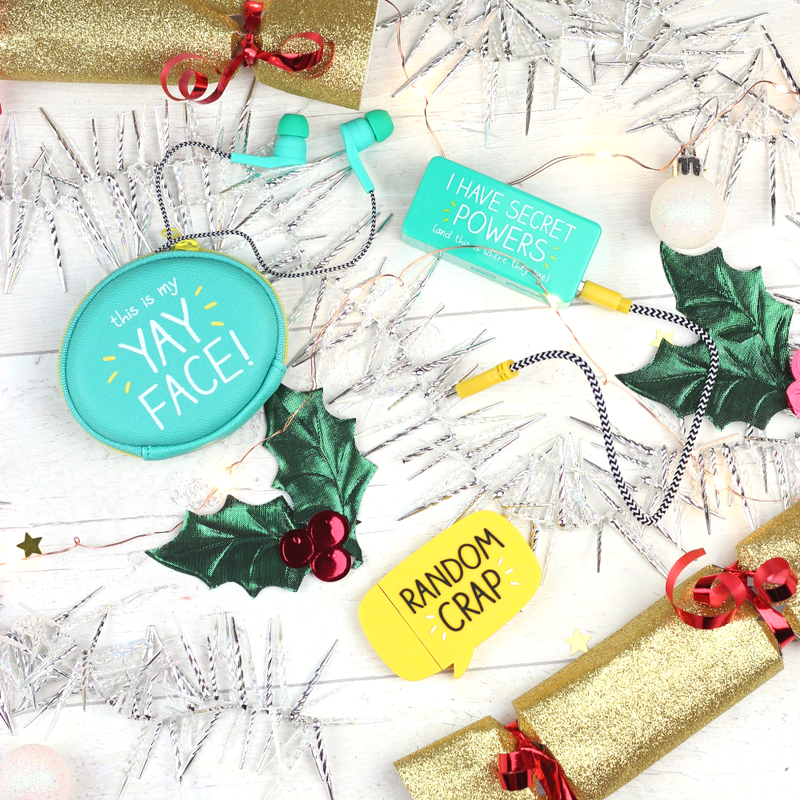 Happy Jackson are a brand I already know, love and use myself so I can confirm that these gifts will put a smile on any organisation-lovers face! 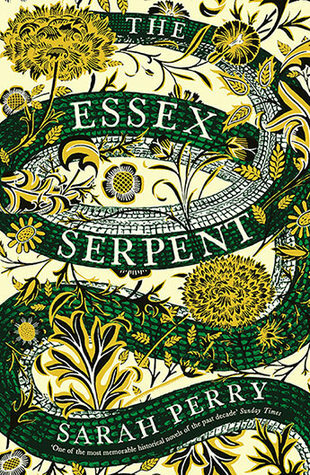 Venom Communications are currently offering 25% off EVERYTHING with code 'GOGOGO', until Monday at 23:59 - so grab a bargain whilst you can! Where on earth would we be without portable phone chargers? I can't tell you how many times these have saved me, I think they're honestly worth their weight in gold. This one not only has a super cute design but it's lightweight and easy to fit in your pocket. This is perfect for the sibling who's glued to their phone or the friend who's always on the go! Even some of the most organised people I know still haven't adhered to golden rule of life: BACK UP YOUR STUFF. I've witnessed more than one meltdown as essays, music libraries and even precious memories have disappeared in an instant due to a technical malfunction. 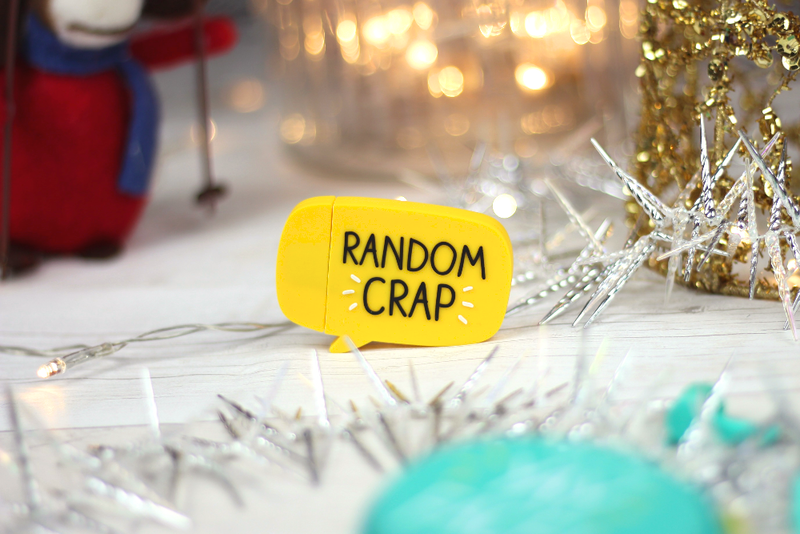 Make sure that never happens to your loved ones with this colourful USB stick. As an extra special gift, why not load it up with some of your photos together, favourite videos or songs before you give it to them? I've done this in the past and it means that not only are you gifting something useful but it's filled with special memories too. What is more frustrating than digging in your bag for half a train journey to find your earphones, only to spend the other half untangling them? 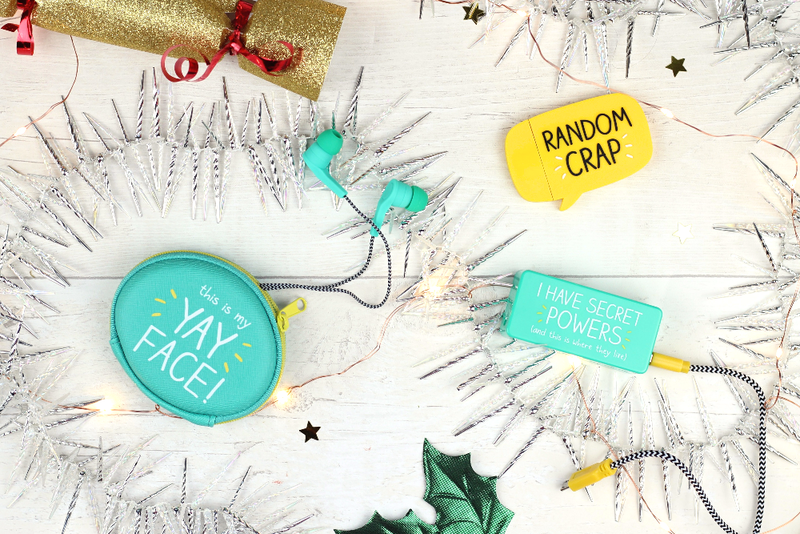 These adorable earphones come with a ridiculously convenient pouch and make a great gift for just about anyone. Is your friend truly organised if they don't have an array of spare cables neatly filed away for times of need? 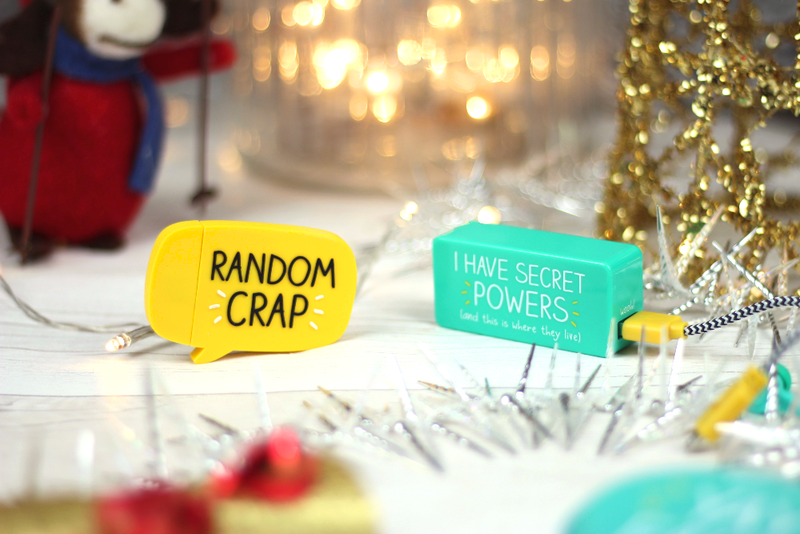 Brighten up their collection with these cute stripy ones, they also make the perfect stocking stuffer for people who are always losing theirs! 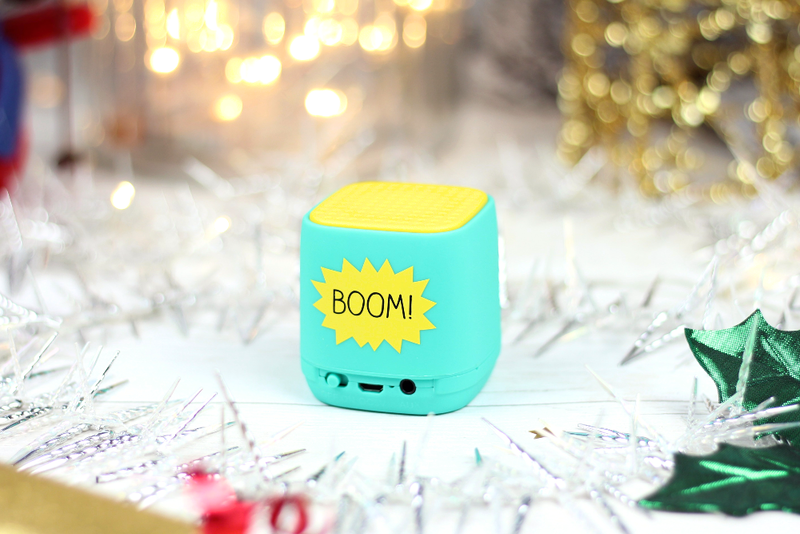 Now this ones less organisation-specific and more just for fun, but how cute is this little bluetooth speaker? Perfect for blasting those Christmas tunes, it's portability will see you right through to picnics in the summer. If you fancy grabbing one of these super cute Happy Jackson items, then don't forget to use code 'GOGOGO' at checkout for 25% off everything until Monday 27th at 23:59! *This is a sponsored post in collaboration with Venom Communications. All words and images are 100% honest and entirely my own. Sarah has read 8 books toward her goal of 50 books.